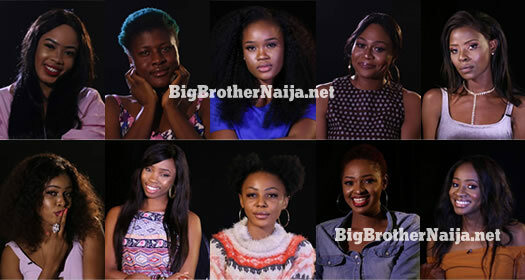 Who’s Your Favourite Female Housemate Of BBNaija 2018? 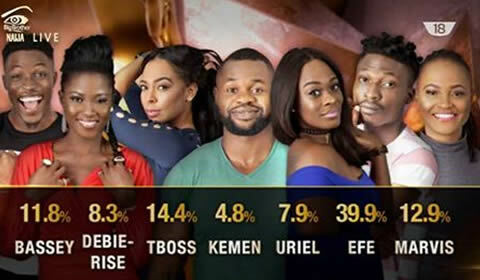 At the beginning of Big Brother Naija Season 3, 20 housemates entered Biggie’s house with 10 of those being females. And we are aware that by now you obviously have come to like some female housemates more than the rest. 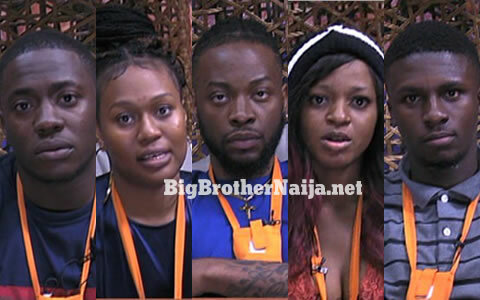 And for that reason we want you all to tell us who your favourite female housemate of Big Brother Naija 2018 is. Please let us know by dropping a comment in one of our comment boxes below. Next story Who’s Your Favourite Male Housemate Of BBNaija 2018?